On November 9th, 2010, a growing community of lovers of yoga and consciousness (158 at press time) will join together to begin a 40 day sadhana of Bound Lotus. There is no doubt that Bound Lotus is a challenge, but part of the challenge lies in having the bravery to begin, to try, and to reach inside of yourself to find something there you didn’t realize you had. as our teachers and guides in this journey. They will show us in videos how to open our bodies using other yoga postures and kriyas to prepare for the pose. They will show us how to use blankets, pillows, straps, socks and other props to create a safe and nurturing space. 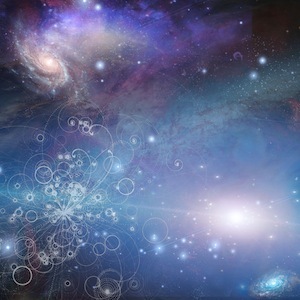 Everyone must begin somewhere, and the benefits of Bound Lotus begin right there where you are. 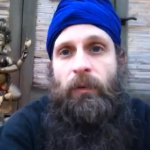 Click here to read an inspiring interview with Harnam Singh on Bound Lotus! Bound Lotus is a space of deep healing, on a physical, mental and emotional level. It requires that we work on opening our shoulders and hips, that we listen to our body while ignoring our ego, and that we trust that the space just beyond our body’s limit is pure spirit. This CD comes with the book, but can be purchased separately. 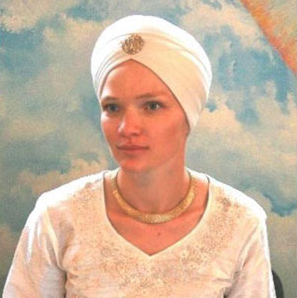 During this sadhana, we will meet Mahan Kirn Kaur, whose personal story of transformation and healing with Bound Lotus (from a wheelchair to a mobile, painfree life) has inspired a lifetime of teaching. You will interact with Harnam Singh, a musician whose dedication to Bound Lotus is uplifting and motivating. 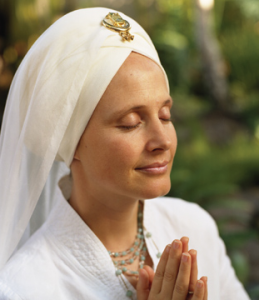 You will hear Snatam Kaur’s own lesson on the Ray Man Shabad and what it means to her. 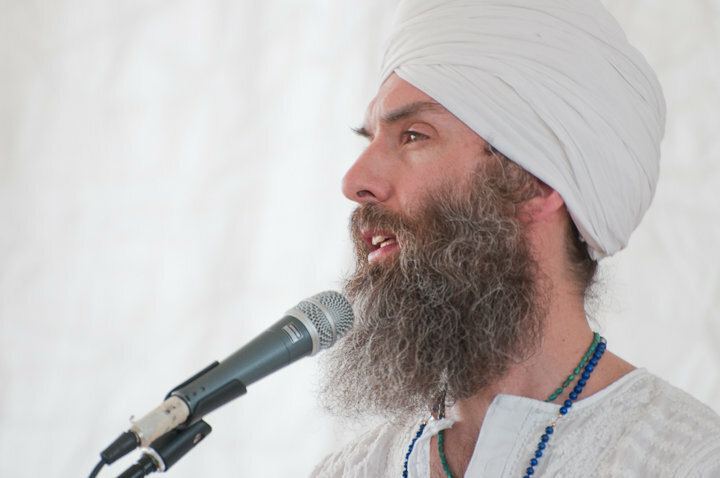 We will have Facebook discussion groups, daily Facebook updates to get you through, Live classes, video clips, LIVE STREAM interviews, music from Nirinjan Kaur, Snatam Kaur and Harnam Singh….we’ll have so much available to you to help you through! Now is the time to try to tackle this challenging but tremendously rewarding sadhana! 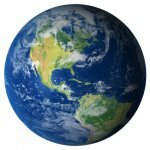 If you miss our group start date….start anyway! Some people will miss a day and have to start over at day one, and we’ll be there with you encouraging you just the same! We will be doing it for 11 minutes of Bound Lotus each day and the suggested music is Snatam Kaur‘s Ray Man Shabad Recitation. 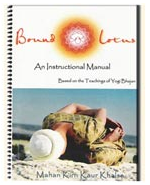 The Bound Lotus Manual by Mahan Kirn Kaur is an important resource, and while you do not need to have it, we encourage you to do so. The information provided is invaluable. This Spirit Voyage 40 Day Global Sadhana Challenge is going to be amazing! 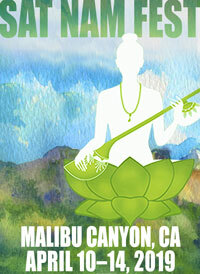 Join us for healing and transformation….Bound Lotus style! 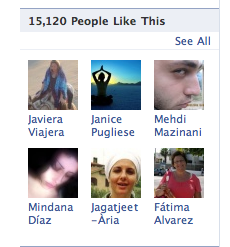 Make sure you “Like” Spirit Voyage on Facebook….so you can be a part of our strong and supportive sadhana community. Also, send an email to me (Ramdesh) at svboundlotus@gmail.com and sign up for the challenge and I’ll send you emails with updates on the challenge, announcements about LIVE stream events and links to all the best Bound Lotus information! I’ll be your personal coach through this…so reach out if you need me! 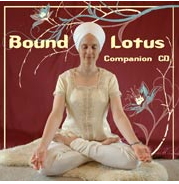 Unbind the lotus of your consciousness with Bound Lotus! Just need an MP3 download of the companion CD? Click here! Disclaimer: Many of the exercises and procedures in Bound Lotus require a significant degree of flexibility. Many are not suitable for pregnant women, or people with pre-existing hip, knee, ankle or back injuries. Check with your physician before attempting Bound Lotus or any other exercise recommended by Spirit Voyage or any of its agents. When participating in the Bound Lotus Sadhana with Spirit Voyage, you acknowledge these exercises present a risk of physical injury or disability and you accept and voluntarily assume any and all risk, accident or harm of any nature that you might suffer due to participation. I also want to join the 40 day sadhana but I think it is too late? waheguru ji ka khalsa.waheguru ji ki fateh.ramdesh ji i want to join 40 days sadhna challenge.so plz guide me how can i do this. thanks. Send an email to svboundlotus@gmail.com. That signs you up. Then make sure you’re a fan of Spirit Voyage on facebook to get updates and participate in the discussion board. Links to everything that goes up on our blog will be emailed to you, but if you want to participate with your peers, you can do it on Spirit Voyage’s facebook page! Blessings!